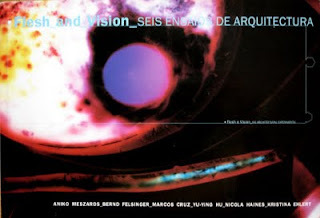 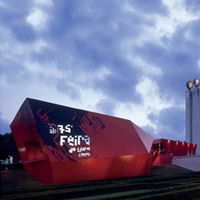 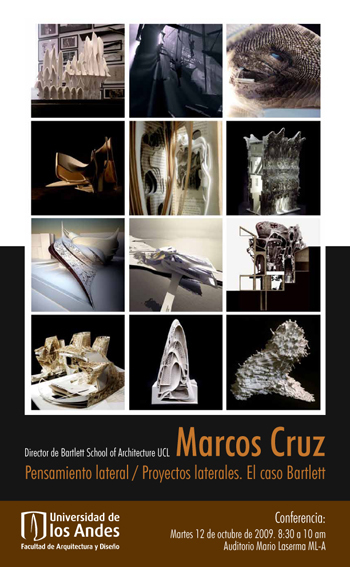 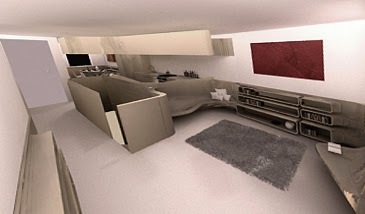 Critics: Colin Fournier, Ines Dantas, Johan Voordouw, Paula Morais, Alessandro Ayuso, Marjan Colletti and Marcos Cruz. 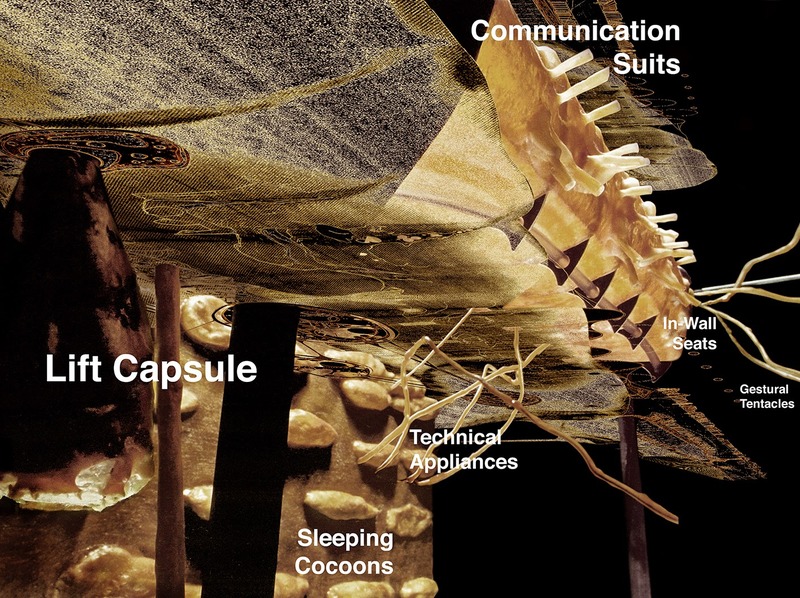 Lecture at architecture symposium 'COAST (architecture by/on/in the sea)', Arts University College, Bournemouth UK. 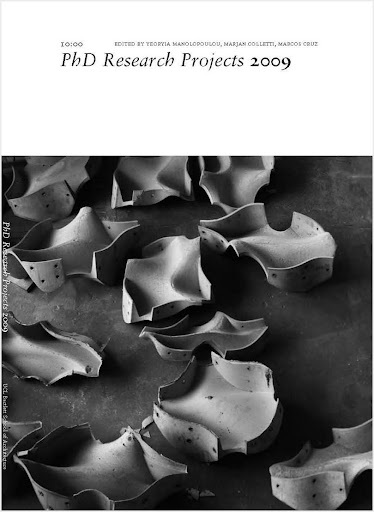 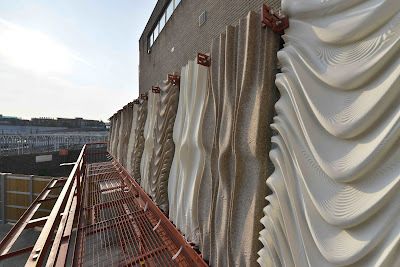 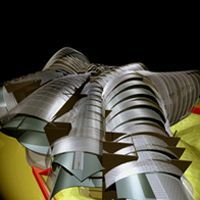 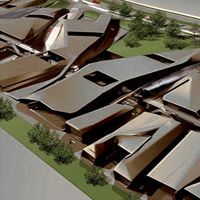 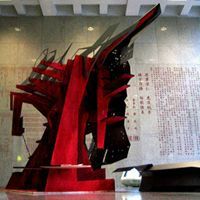 Lecture 'Nurbsters, Foldsters and Neoplasmatic' at the Taubman College of Architecture and Urban Planning - University of Michigan, Ann Arbor USA. 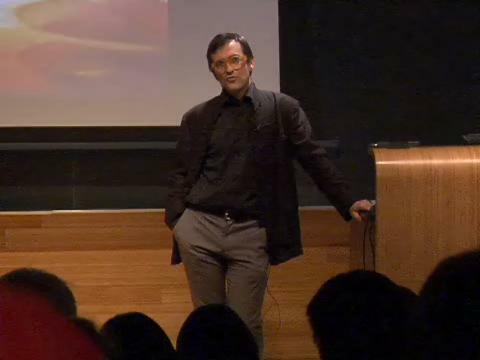 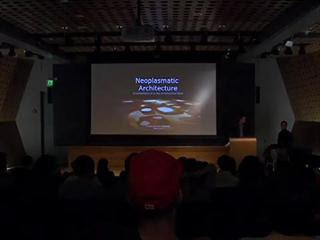 Lecture 'Nurbsters, Foldsters and Neoplasmatic' at the Beyond the Fringe Lecture Series, UCLA, Los Angeles USA. 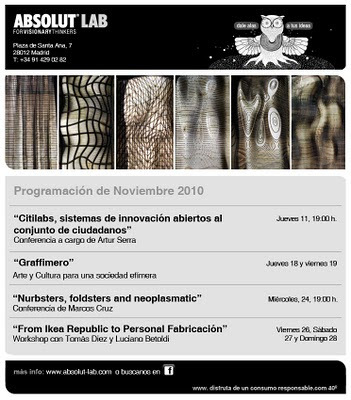 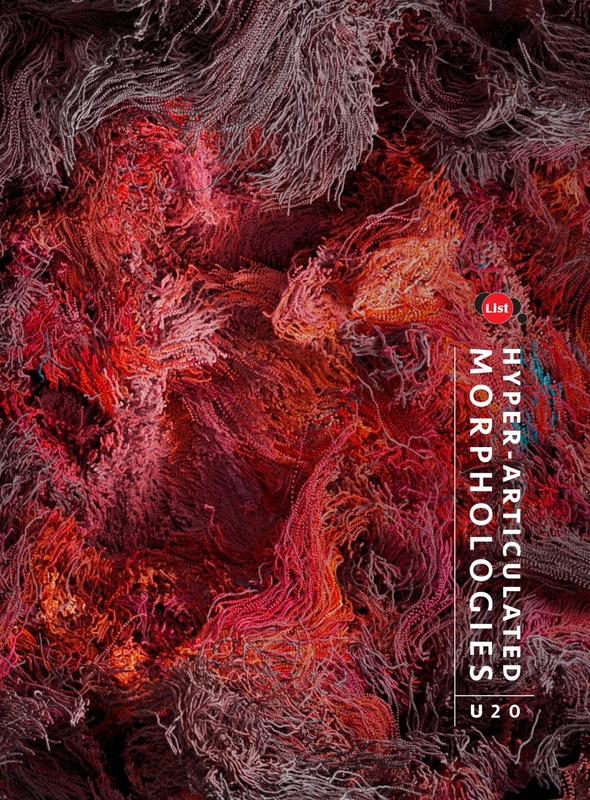 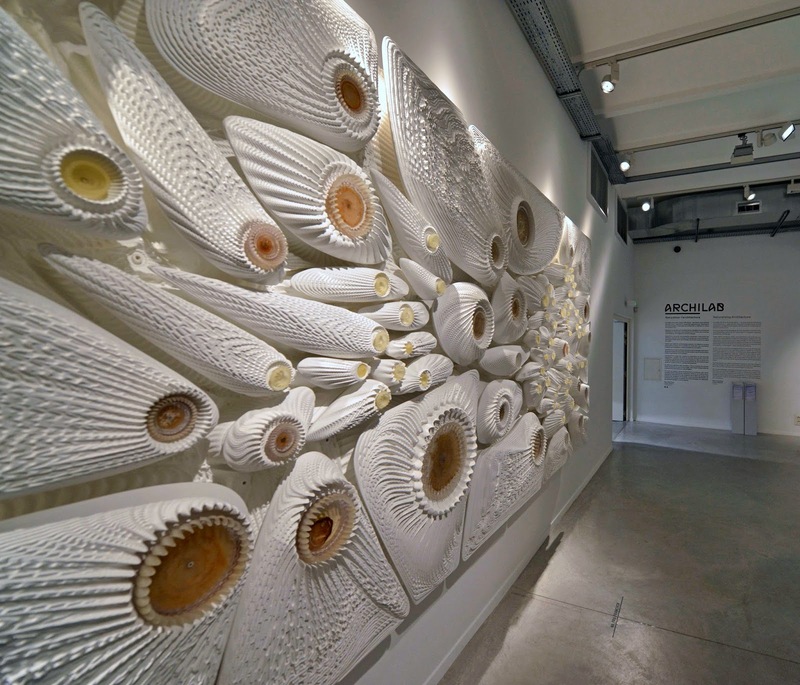 Lecture 'Nurbsters, Foldsters and Neoplasmatic' at AbsolutLab, Madrid Spain. 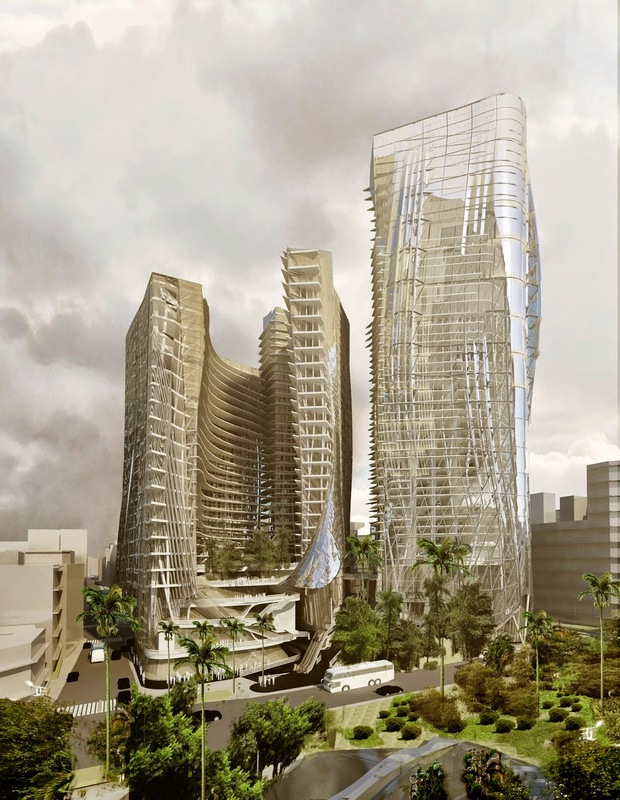 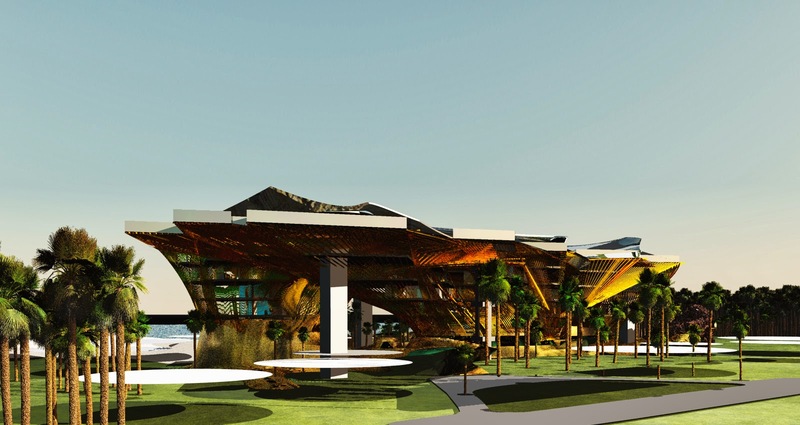 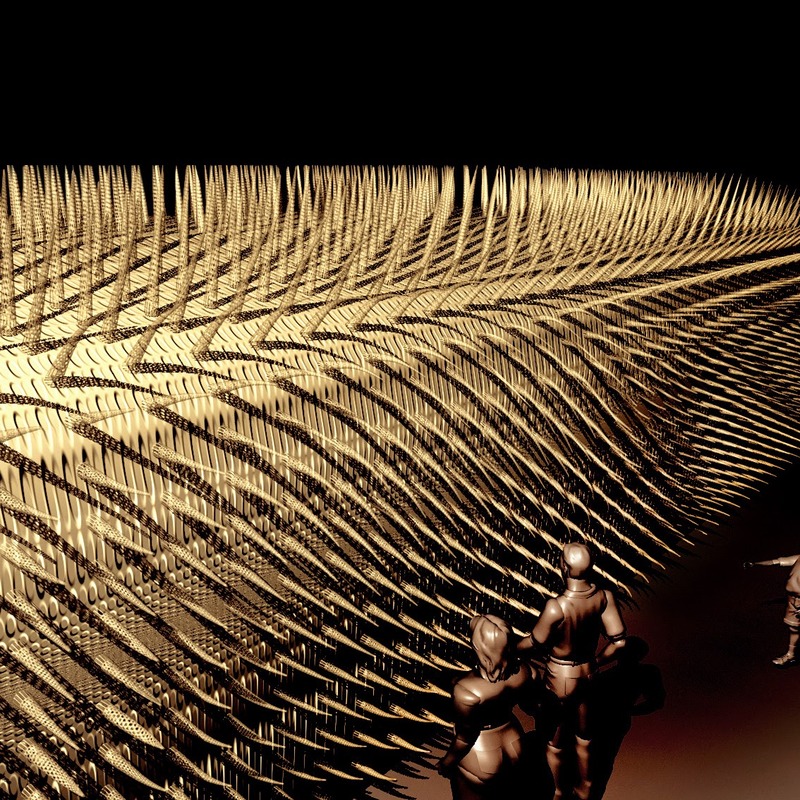 Marcos Cruz invited jury for the Taiwan Tower Conceptual Design International Competition. 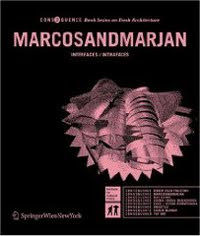 Critics: Hannes Mayer, Marjan Colletti and Marcos Cruz. 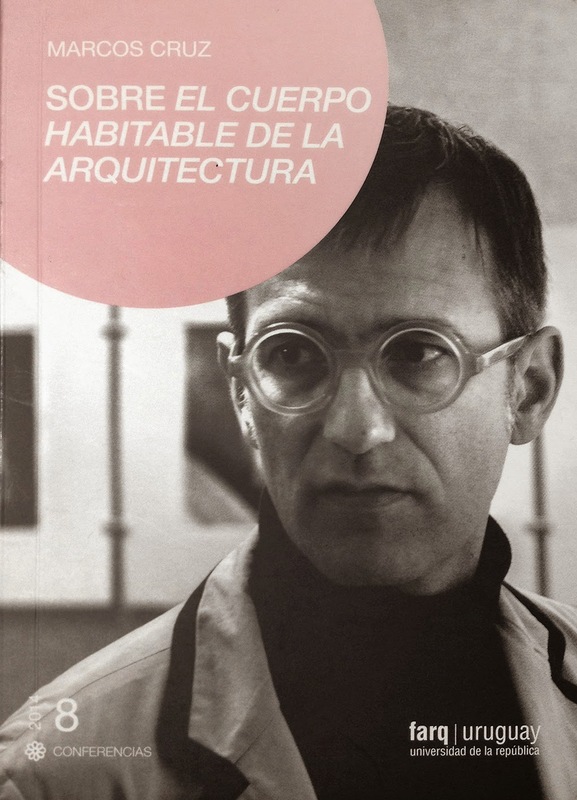 Lecture 'Pensamiento lateral / Proyectos laterales. 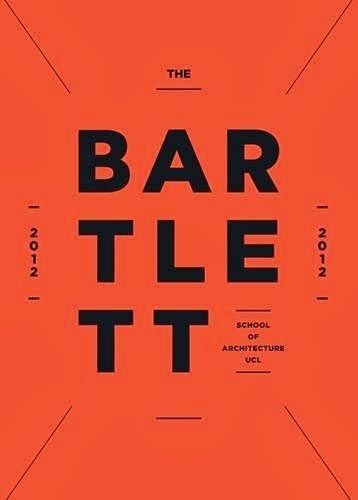 El caso Bartlett' at the Universidad de los Andes (Auditorio Mario Laserna ML-A), Bogota' Columbia. 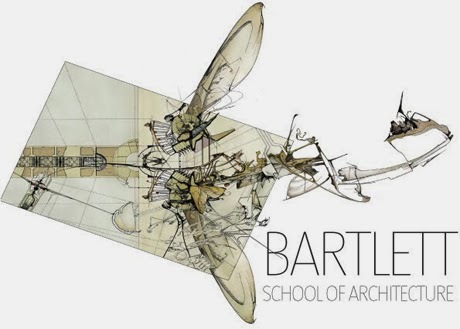 Lecture 'Experimentalismo/Experiencialismo - El caso Bartlett' at PEI, Universidad Pontificia Javeriana, Bogota' Columbia. 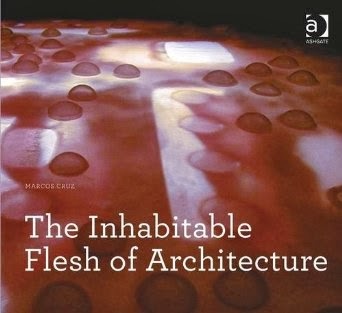 Opening of 'Exuberant and Sublime Flesh' exhibition at the Venice Biennale, Italy. 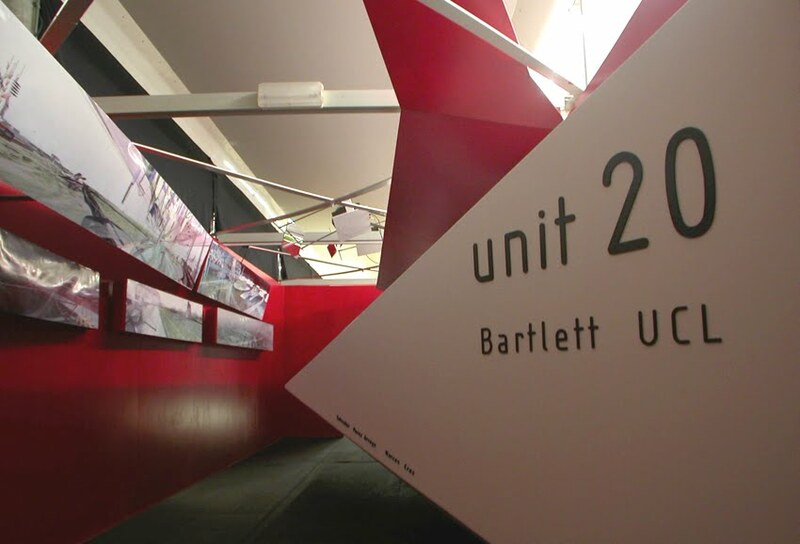 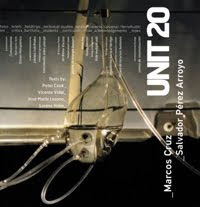 Unit 20 exhibition opening at the Bartlett Summer Show, Slade School of Art UCL, London UK. 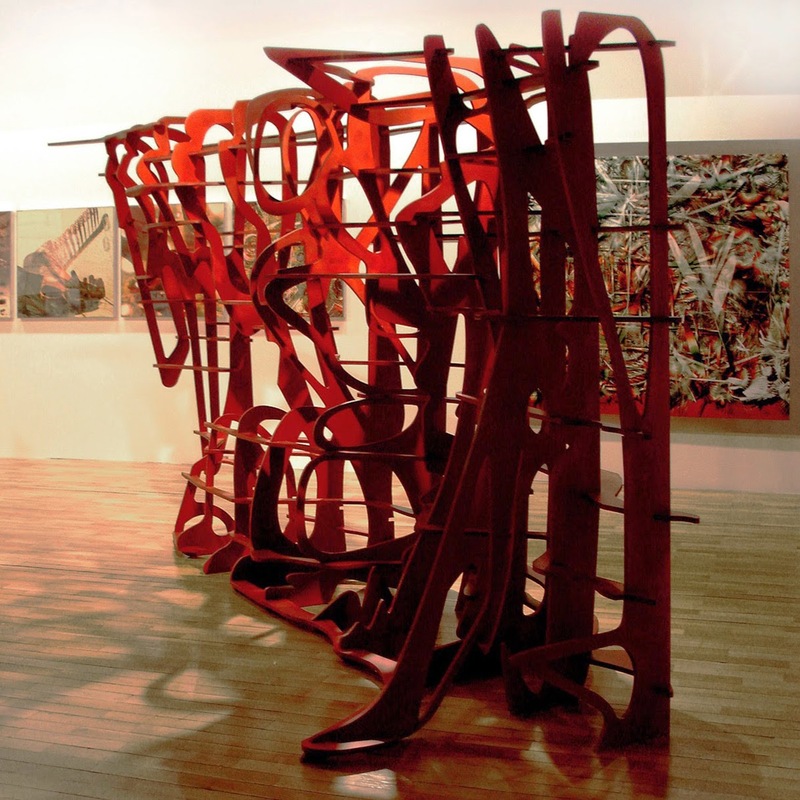 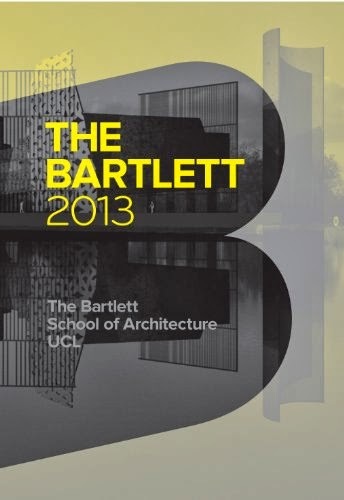 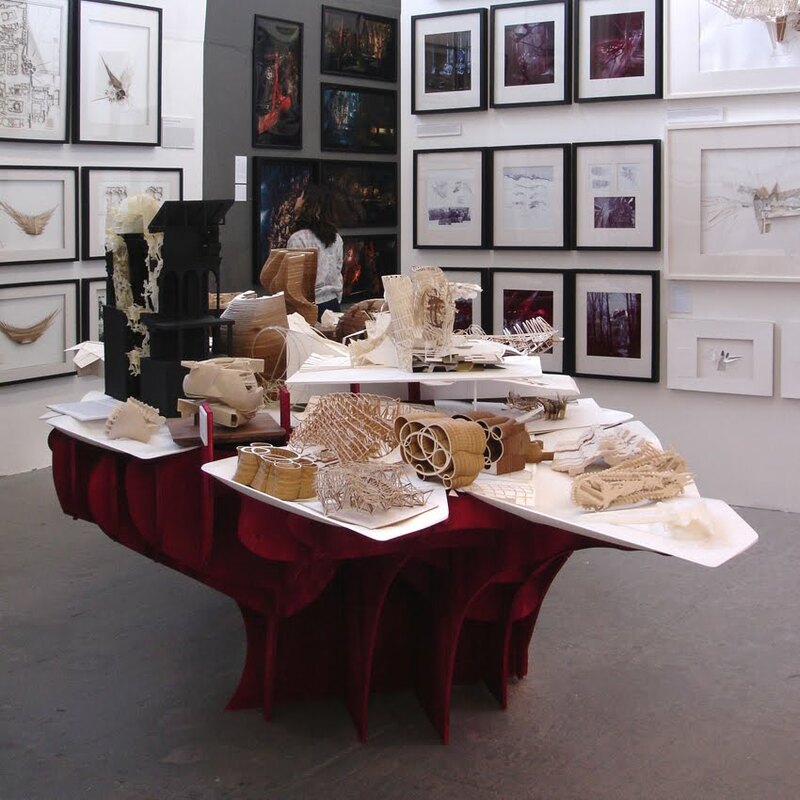 Bartlett Summer Show opening 2013, London UK. 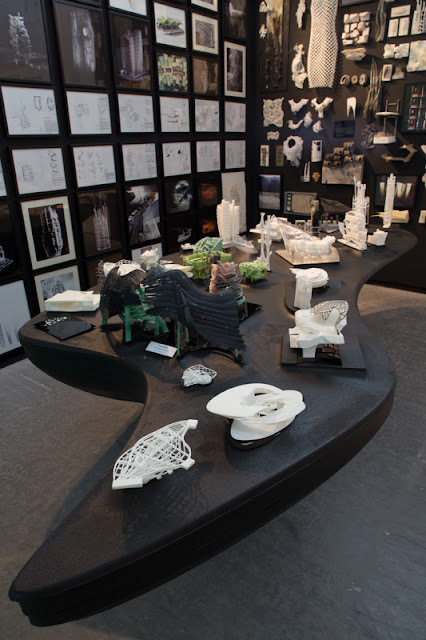 Molly Wally at 350th Royal Society Exhibition at the Royal Festival Hall, Southbank London UK. 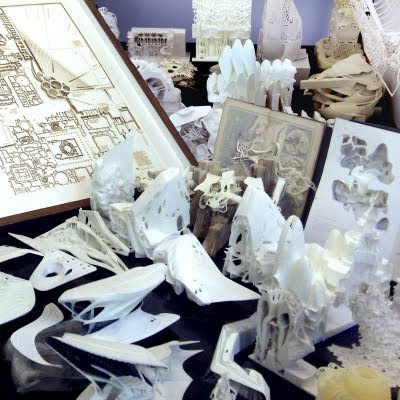 Keynote Lecture 'Lateral Design' at ENHSA-EAAE Conference: Educating Architects towards Innovative Architecture', Yildiz Technical University, Istanbul Turkey. 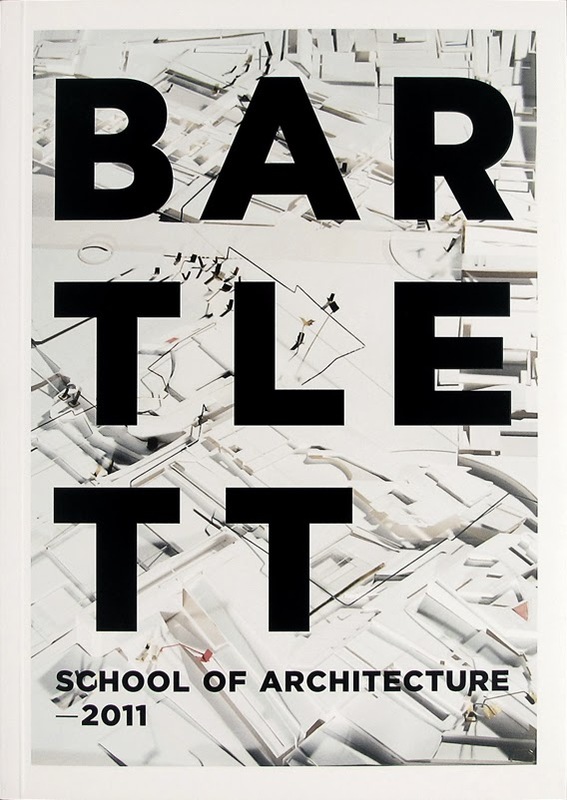 Seminar talk 'Inside-Out Urbanism' to the MArch UD at the Bartlett School of Architecture, London UK. Lecture 'Neoplasmatic Architecture' at Syracuse University, New York State USA. 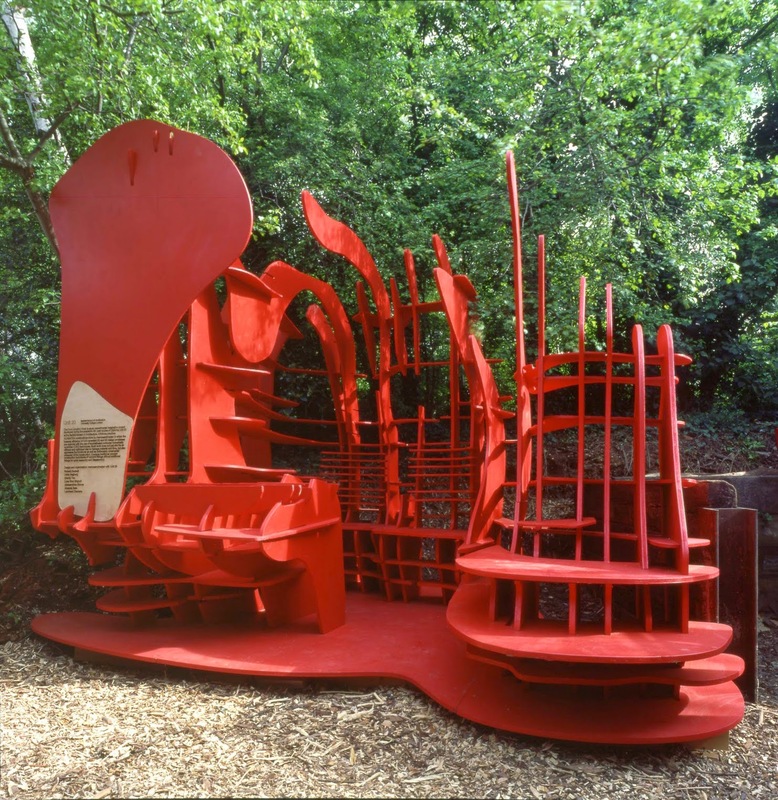 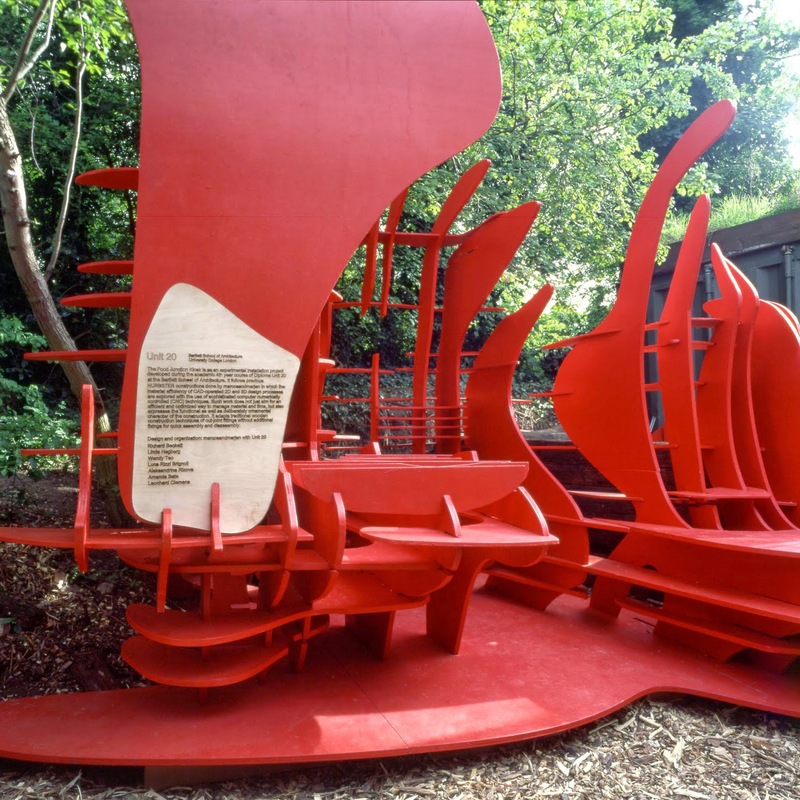 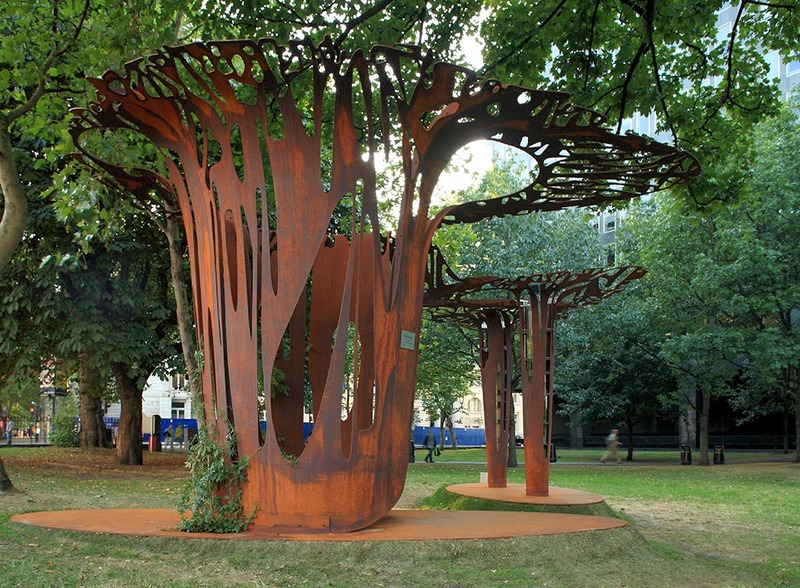 Opening of the 'Food Junction Kiosk' at the Reveal Festival, Camley Street Natural Park, London UK. 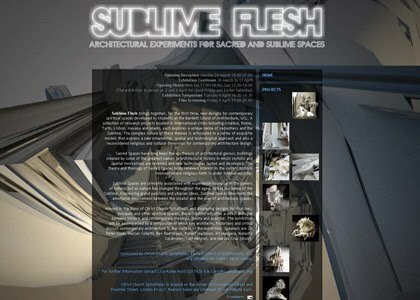 Lecture 'Sublime Flesh' as part of the Design Computing Community, at the RIBA, London UK. 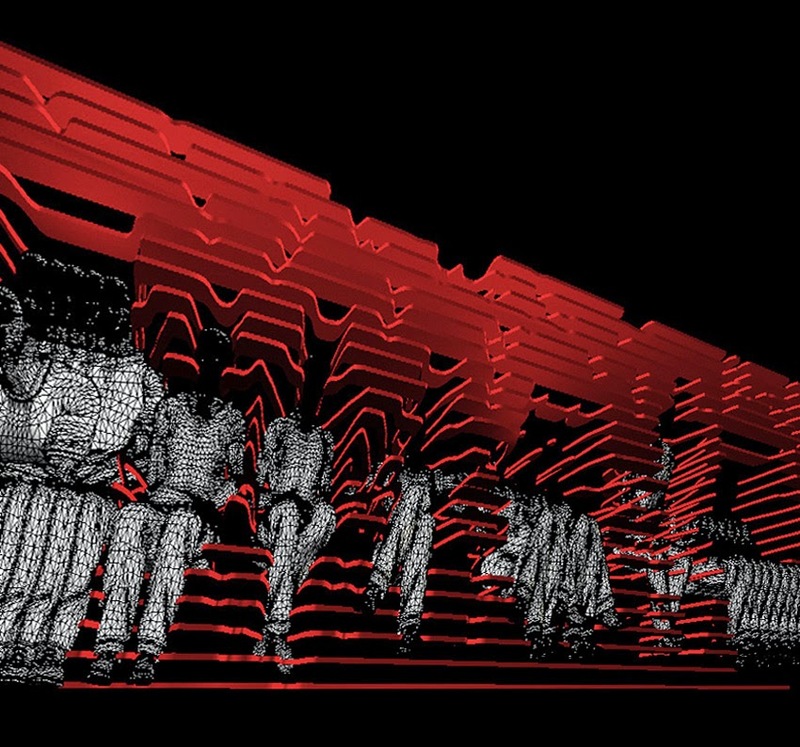 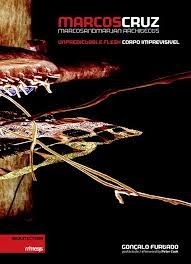 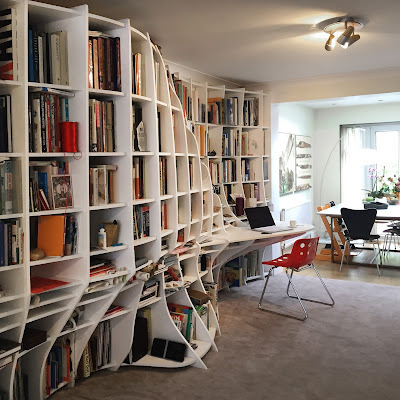 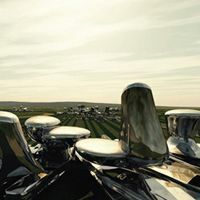 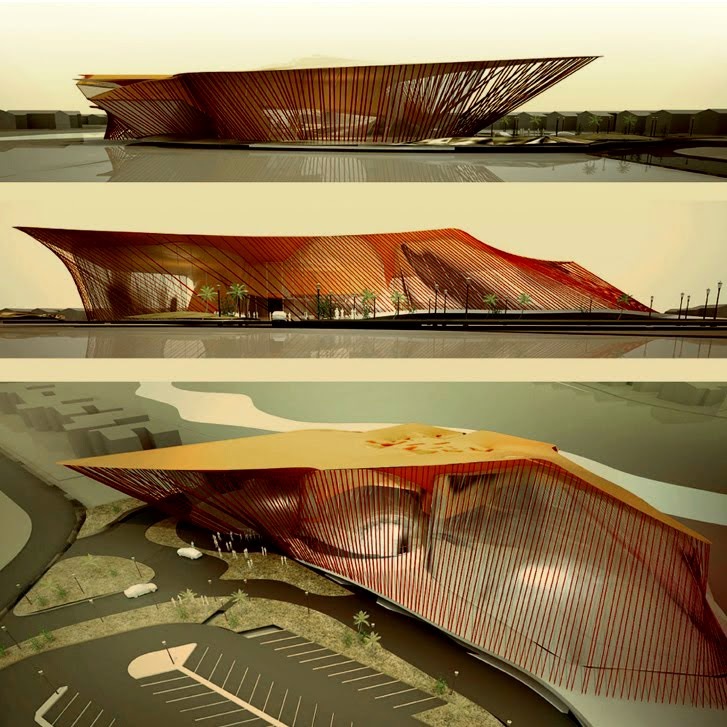 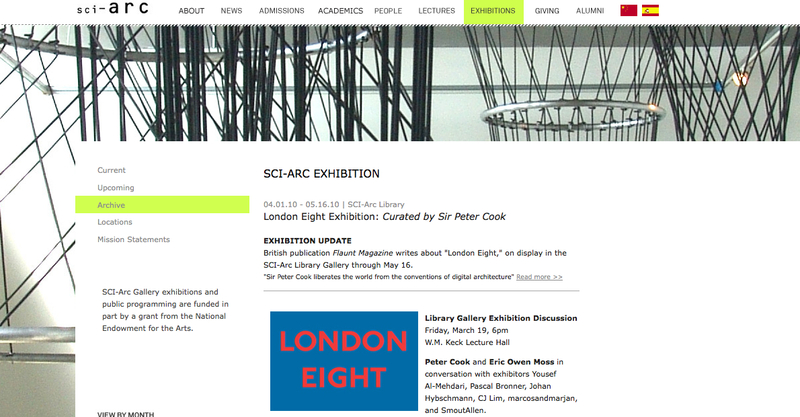 Critics: Peter Cook, Caroline Rabourdin, Stephan Lengen, Marjan Colletti and Marcos Cruz, et al. 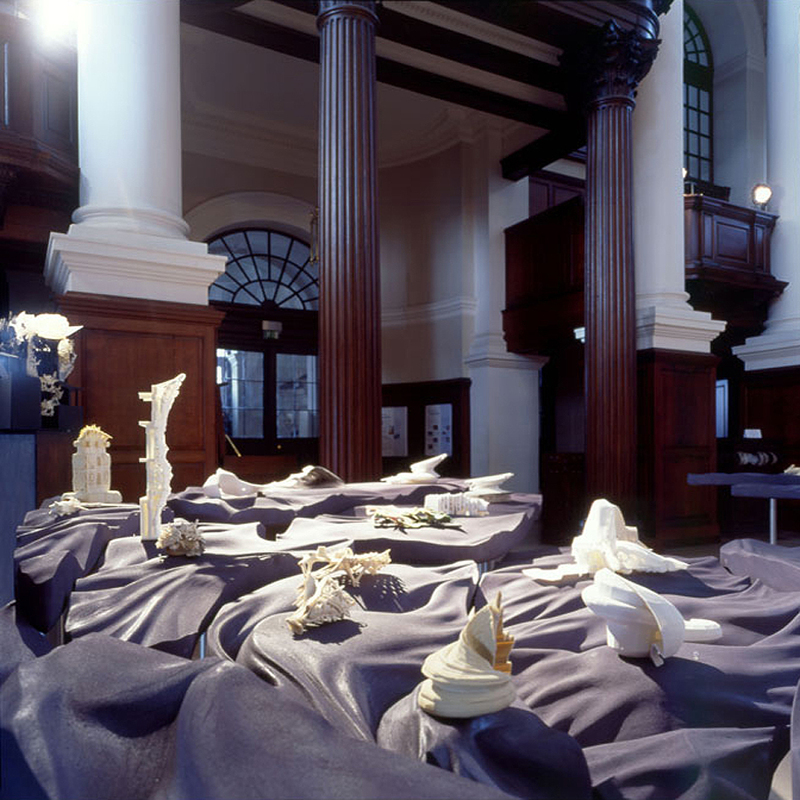 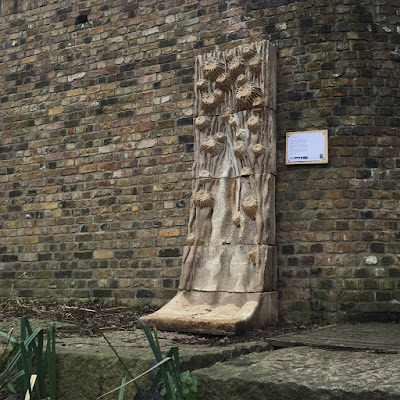 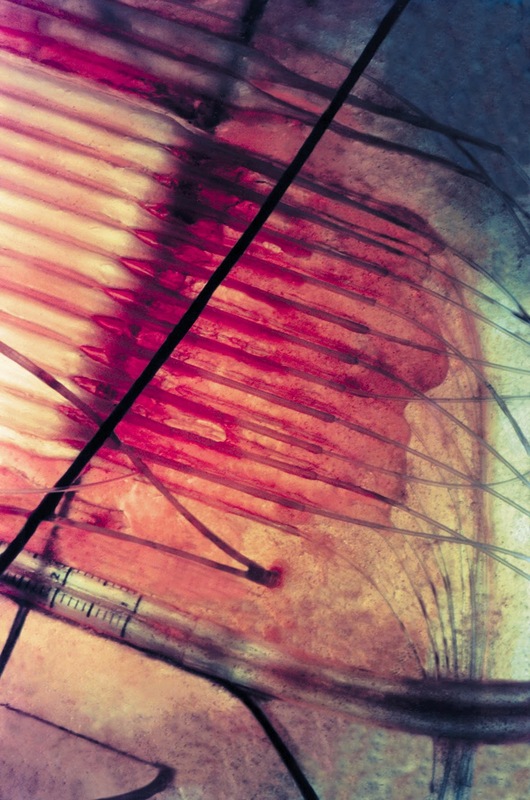 Symposium 'Sublime Flesh' at Christ Church Spitalfields, London UK. Opening of 'Sublime Flesh' exhibition at Christ Church Spitalfields, London UK. 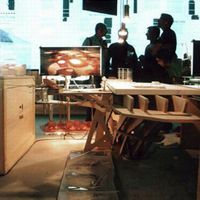 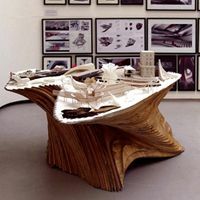 Manufacturing of Exhibition Tables: Special Thanks to Emmanuel Vercruysse - CADCAM workshop at the Bartlett School of Architecture UCL and Guan Lee at Grymsdyke Farm. 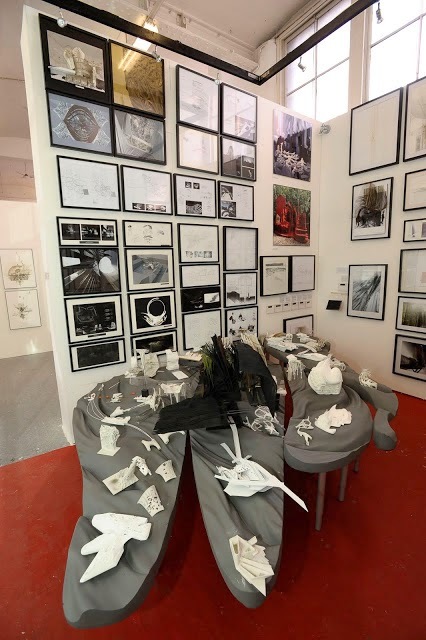 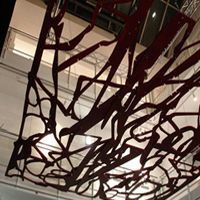 Student work in show: Yousef Al-Mehdari, David Edwards, Sam White, Tobias Klein, Jay Williams, Kenny Tsui, Johan Voordouw, Hannes Mayer, Vicky Patsalis, Jason Chan, Kasper Ax, Yaojen Chuang, Laurence Dudeney, Leonhard Clements, Aleksandrina Rizova, Amanda Bate, Richard Beckett, Lucca Rizzi Bringoli, Wnedy Teo, Linda Hagberg, Jenna Al-Ali. 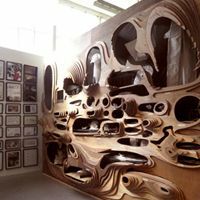 marcosandmarjan workshop 'Fluid Flesh', at Ecole Speciale d'Architecture, Paris France. 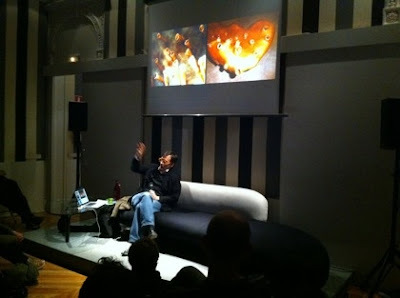 Lecture 'Exuberant Flesh', at Ecole Speciale d'Architecture, Paris France. 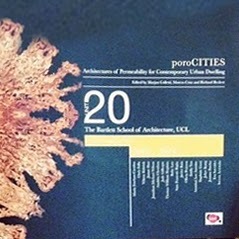 Seminar talk 'Inside-Out Urbanism' to the China Research Group at the Bartlett School of Planning, London UK. 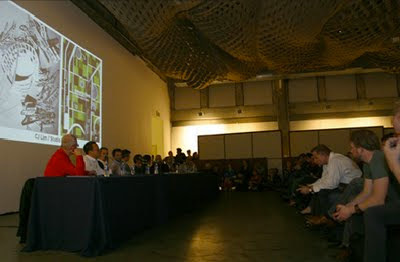 Sir Peter Cook and Eric Owen Moss in conversation with 'London Eight' exhibitors, at Sci-ARC, Los Angeles USA. 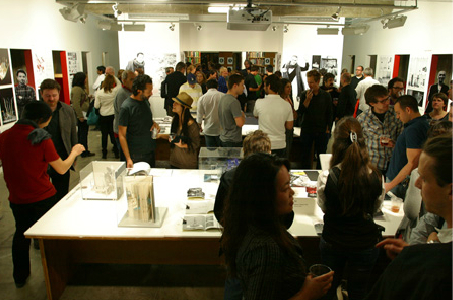 Opening of 'London Eight' exhibition, at Sci-ARC, Los Angeles USA. Final Crits - marcosandmarjan winter studio, at UCLA, Los Angeles USA. 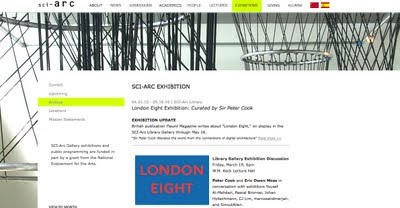 Critics: Hitoshi Abe, Peter Cook, Kivi Sotamaa, Roland Wahlross-Ritter, Dana Bauer, Dina Krunic, Marjan Colletti, Marcos Cruz, et al. 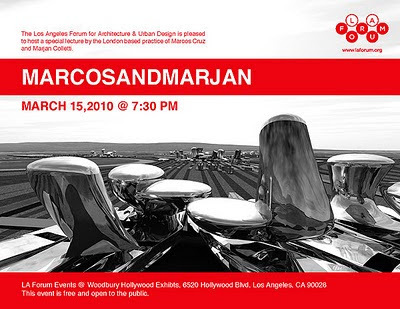 Lecture 'marcosandmarjan' (back to back with Marjan Colletti), at LA FORUM, Los Angeles USA. 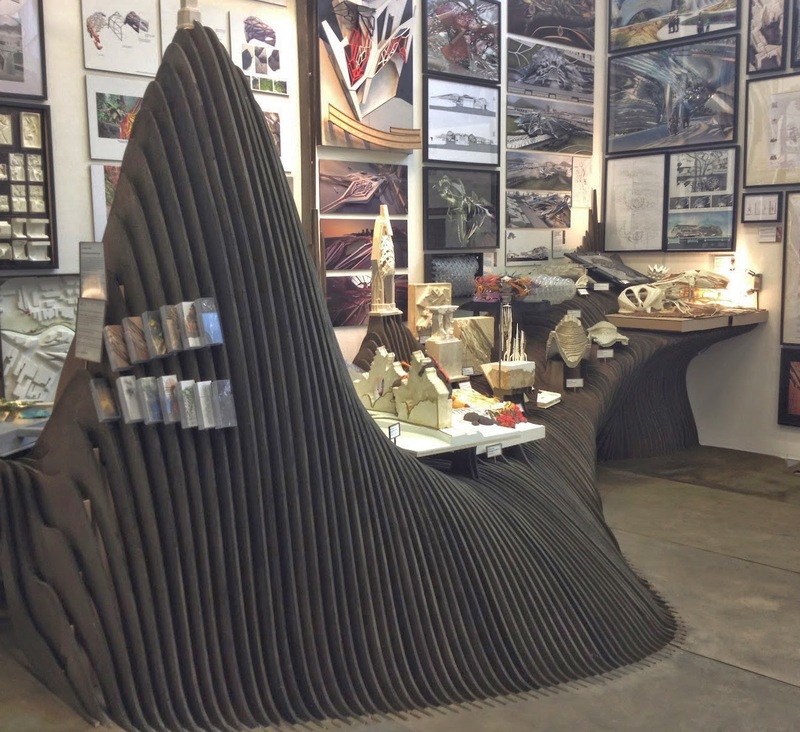 Interim Crits - marcosandmarjan winter studio, at UCLA, Los Angeles USA. 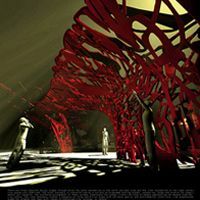 Critics: Hitoshi Abe, Kivi Sotamaa, Dina Krunic, Natalia Traverso-Caruana, Marjan Colletti, Marcos Cruz, et al. 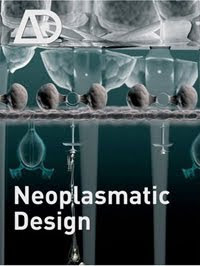 Lecture 'Neoplasmatic Design' for the MA Design Interactions, at the Royal College of Art, London UK. 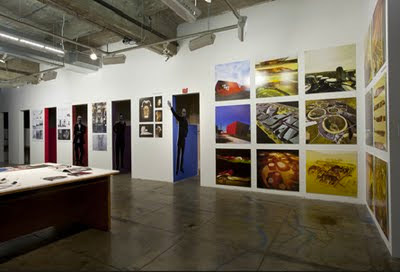 Crits - marcosandmarjan winter studio, at UCLA, Los Angeles USA. 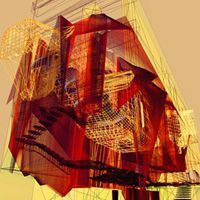 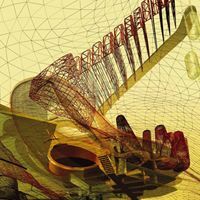 Critics: Hadrian Predock, Kivi Sotamaa, Dina Krunic, Georgina Huljich, Michael Osman, Marjan Colletti, Marcos Cruz, et al. 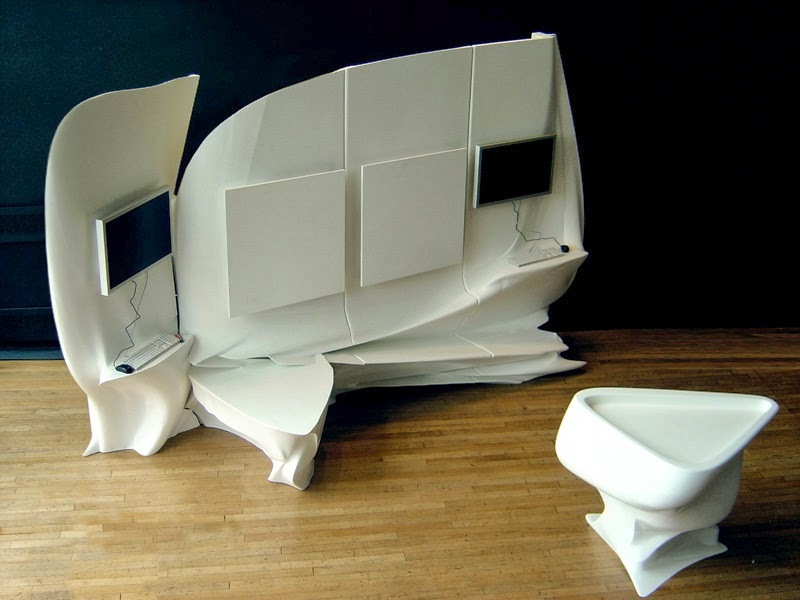 Marcos Cruz and Marjan Colletti run marcosandmarjan studio (winter semester) at UCLA, Los Angeles USA.